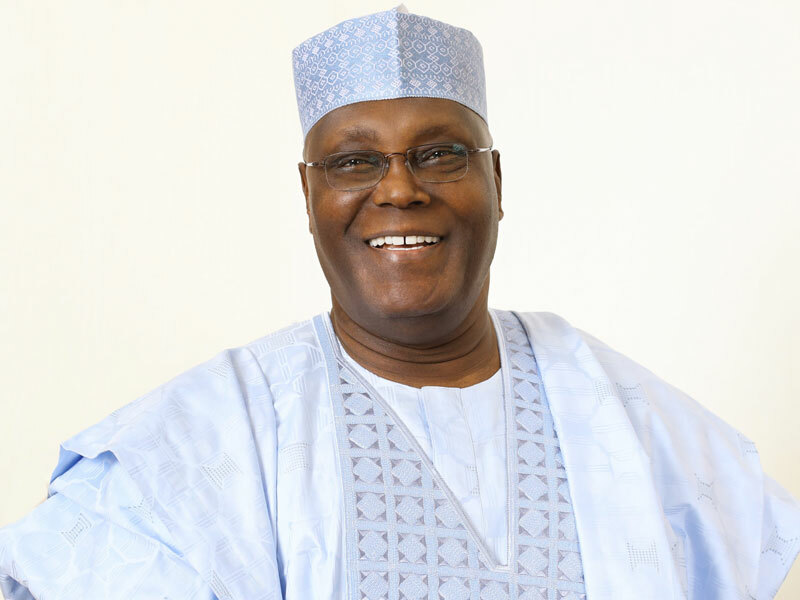 The Presidential Candidate of the Peoples Democratic Party (PDP), Alhaji Abubakar Atiku has won the presidential poll in Ondo State. Atiku in the results announced by Prof Kayode Soremekun at the Independent National Electoral Commission (INEC) headquarters, Alagbaka Akure, scored 275, 901votes while his. counterpart in the All Progressives Congress (APC), President Muhammadu Buhari scored 241, 769 votes. The results also showed that Atiku won in 11 out of 18 local government areas of Ondo State . Details later.